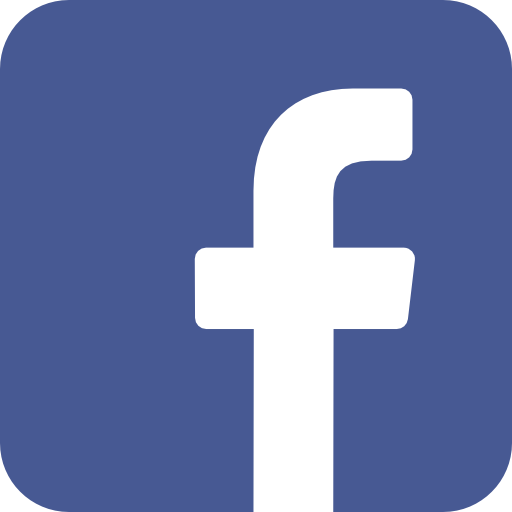 It is easy to reset your password online. Please enter your Username or ClubJACK number below. please visit any ClubJACK location. The downtown Cleveland landscape is about to get a taste of Boston chef-inspired burgers. 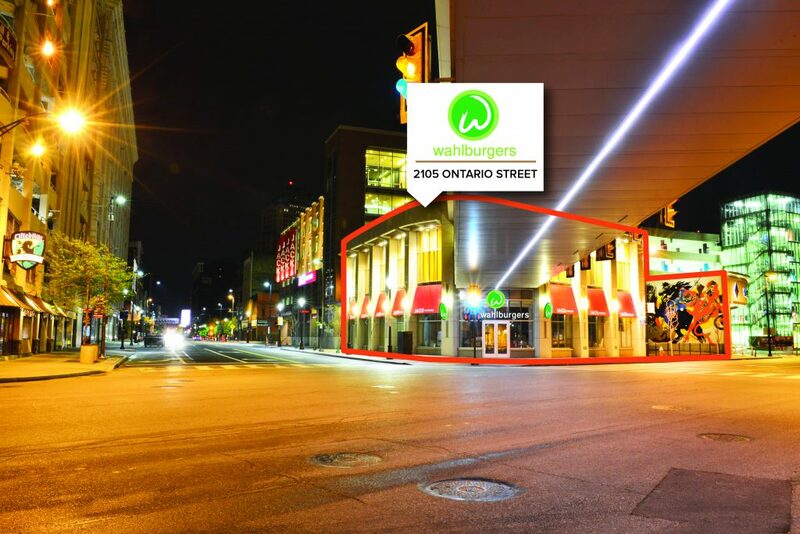 Paul, Donnie and Mark Wahlberg will debut Ohio’s first Wahlburgers restaurant in early spring, 2017, at the corner of Prospect and Ontario streets in a storefront directly across from JACK Cleveland Casino. The popular Boston-based restaurant and bar was founded with an emphasis on fun, laughter and a diverse menu of fresh burgers, sandwiches, salads, vegetarian options and 15 homemade sauces, always made with fresh ingredients. The menu was inspired by recipes served in the Wahlberg family kitchen and influenced by Sunday suppers shared with family and friends. “Now that Cleveland is a championship city once again, it’s time for a championship burger destination in the heart of downtown,” said Mark Wahlberg. 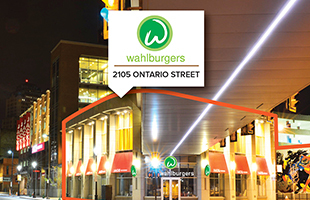 JACK Entertainment’s partnership with Wahlburgers began earlier this year when the Wahlberg brothers decided to open their first Michigan restaurant in the historic Greektown district of Detroit, in cooperation with Greektown Casino-Hotel, JACK Cleveland Casino’s sister property. The restaurant has become a popular hot spot in downtown Detroit. 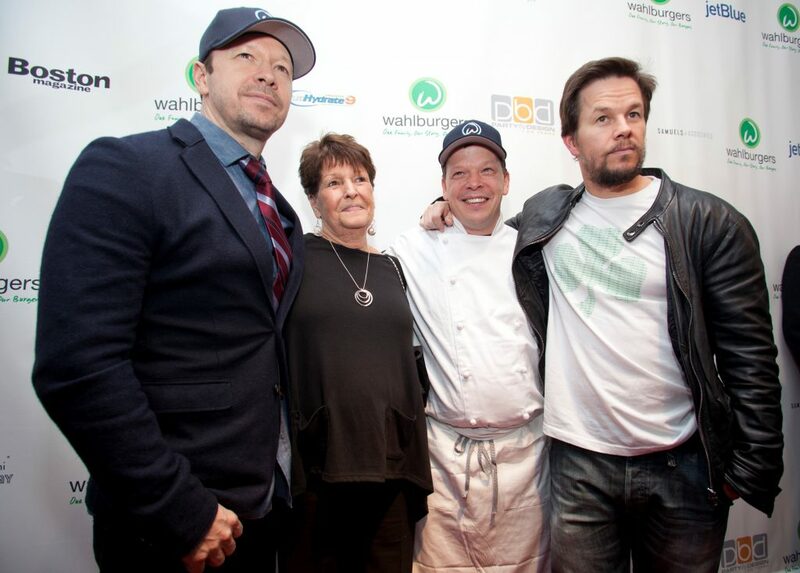 Wahlburgers Cleveland will occupy 5,200 square feet of space. The restaurant and bar, which will be open daily for lunch and dinner, is owned and operated by Nino Cutraro, who also is the owner and operator of Wahlburgers Detroit. “Our Detroit restaurant has been wildly successful and we can’t wait to bring the Wahlburgers brand of great food, drinks and fun to Cleveland, as well,” Cutraro said. Must be 21 or older to gamble or participate in promotions. Must be 18 or older for pari-mutuel wagering. 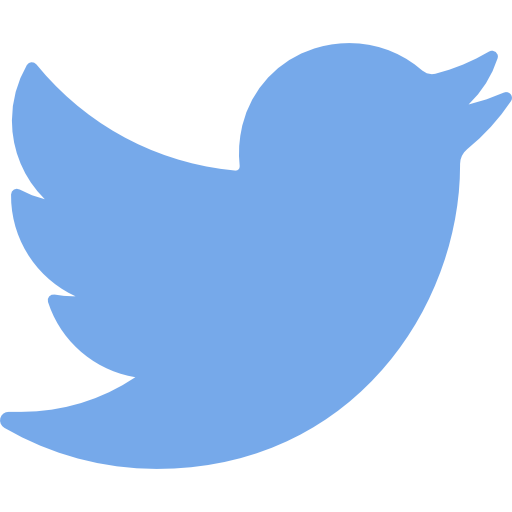 Not marketed to and void if used by anyone on any applicable state’s Disassociated Persons / Exclusion List or anyone banned / excluded by or with JACK Entertainment LLC or its affiliated companies. Gambling Problem? Call 1-800-522-4700, OH: 1-800-589-9966 │ MI: 1-800-270-7117.